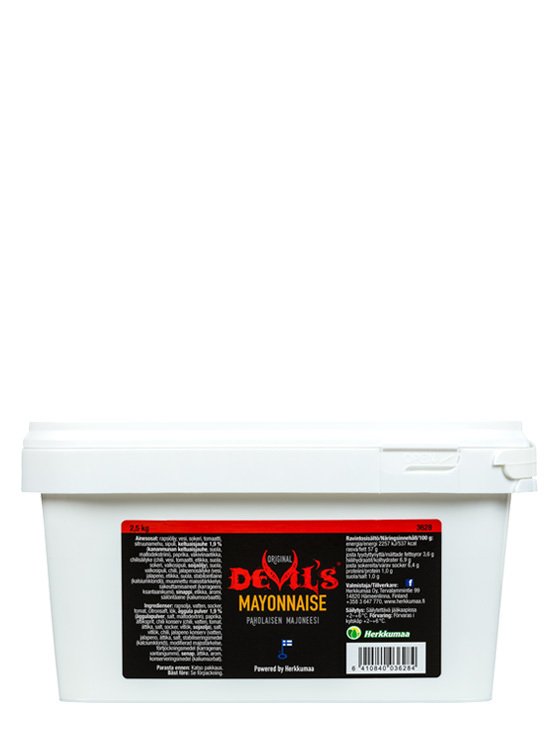 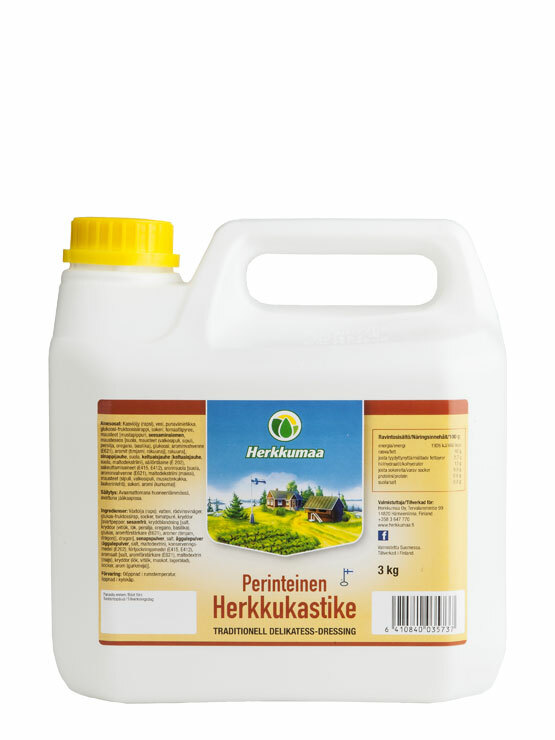 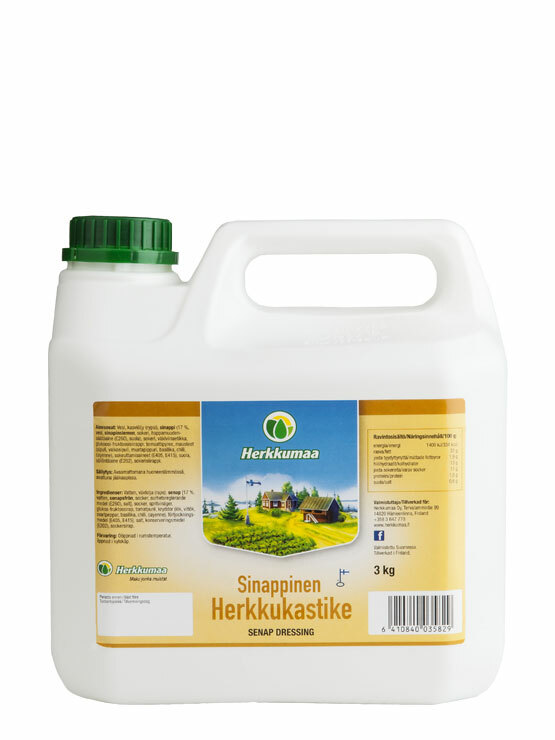 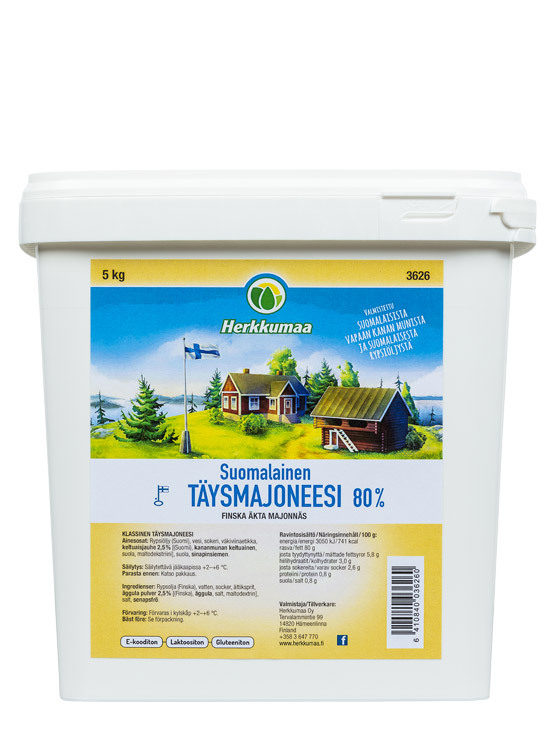 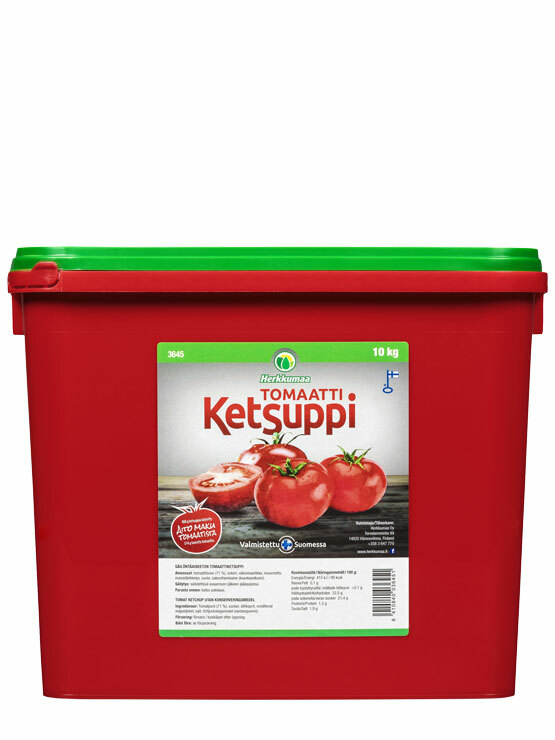 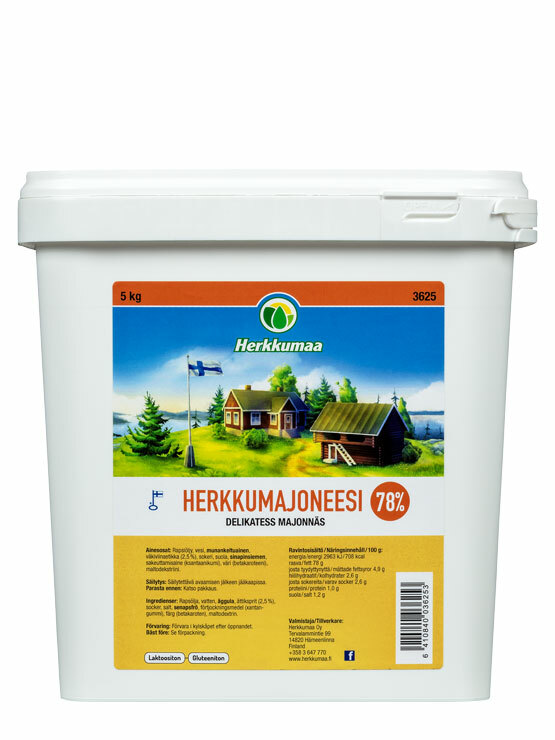 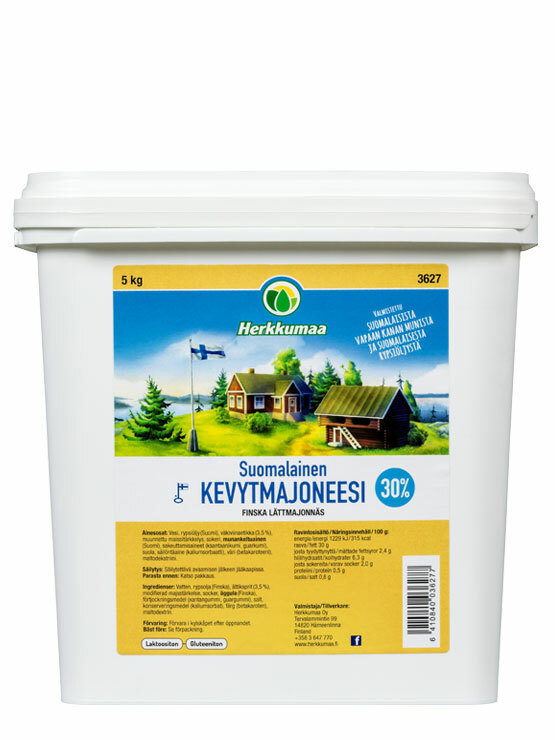 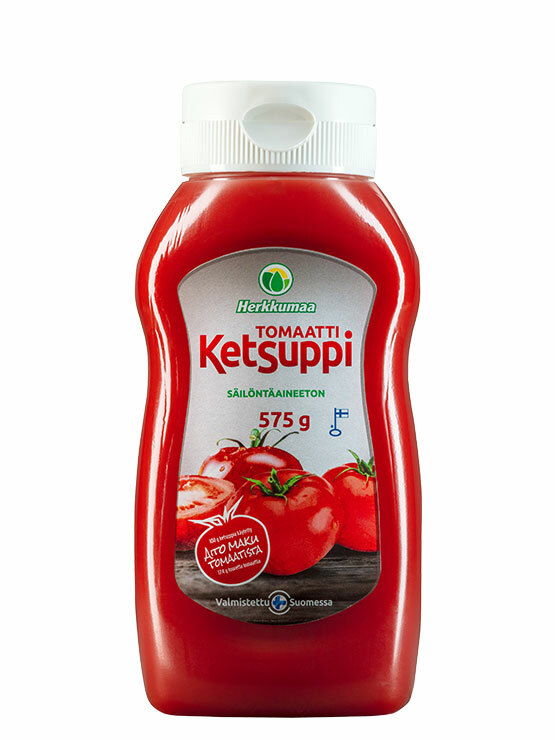 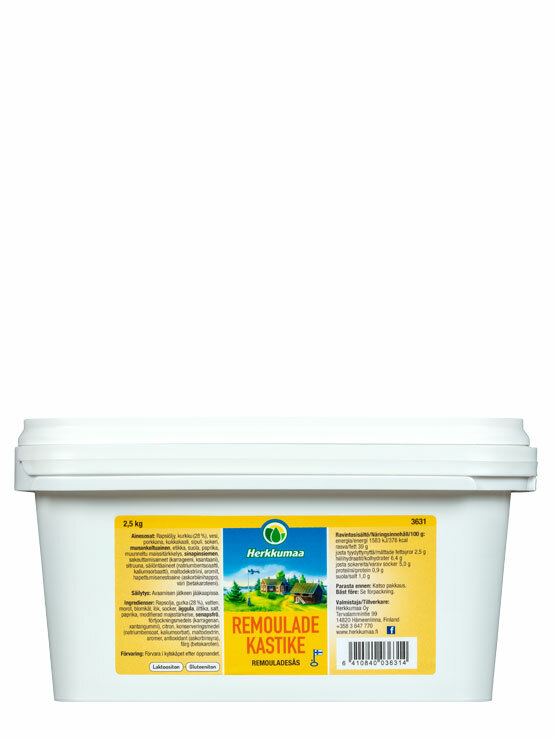 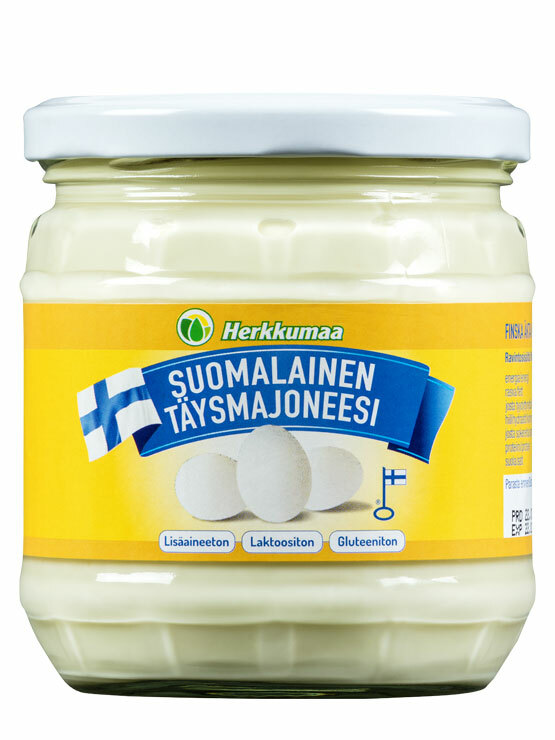 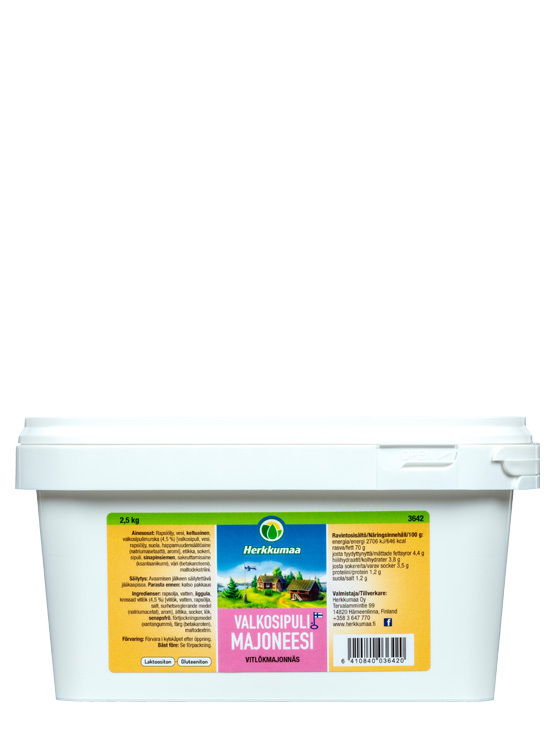 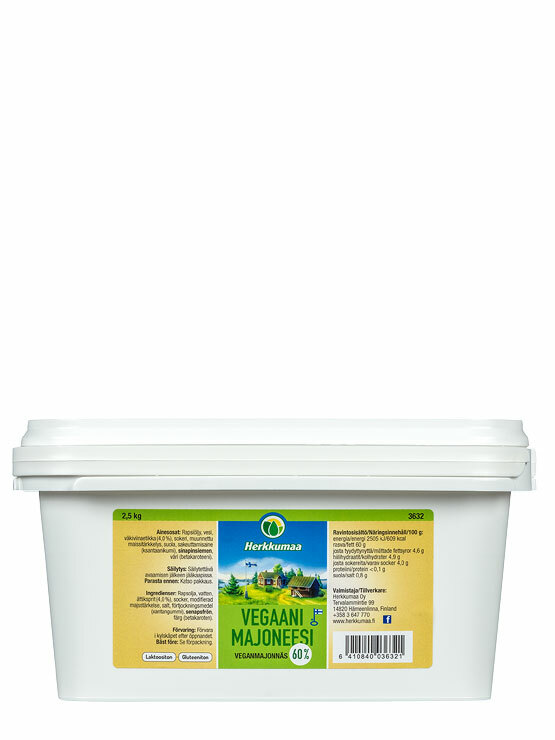 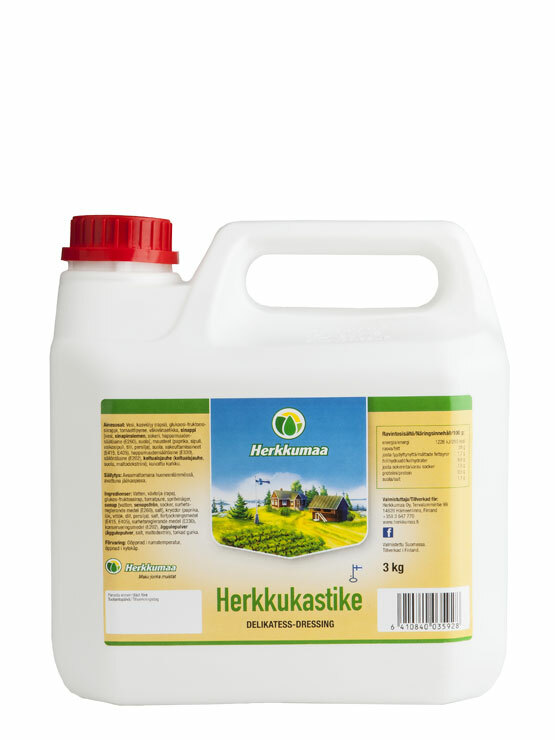 The condiment sauces of Herkkumaa bring meals a small, but important contribution, which makes salads and grilled foods taste better than ever. 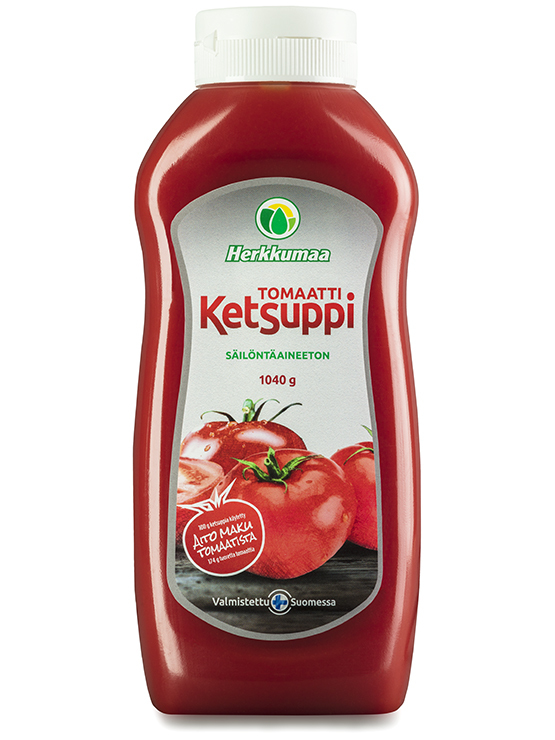 The recipes of salad dressings are homey, familiar and loved by both children and adults. 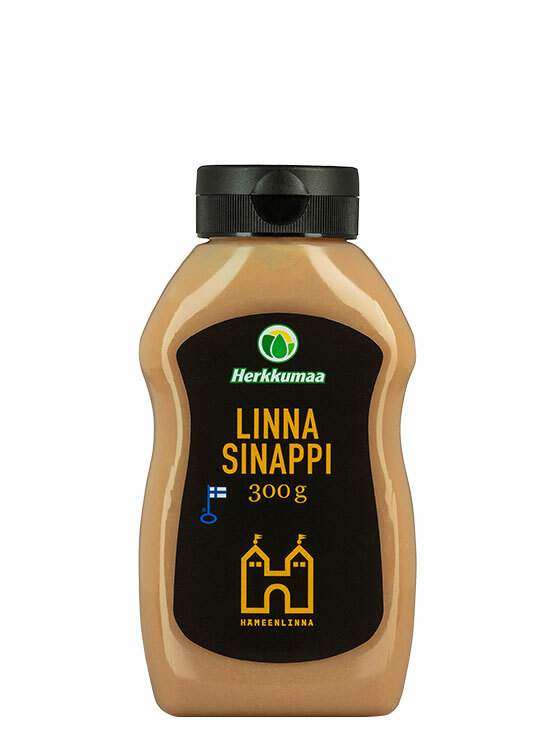 Honey Mustard is a long-time favourite of families throughout the years – especially in the summertime on a sausage and at Christmas on ham.